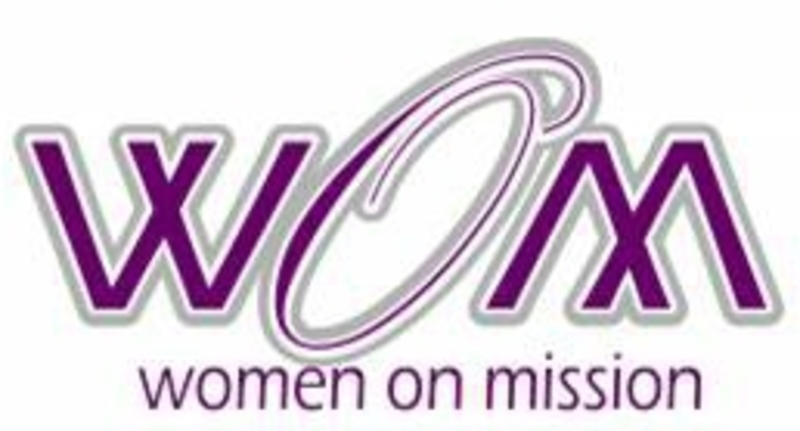 First Baptist Church (FBC) has an active Women On Mission (WOM). The purpose of the group is to promote and carry out many local mission projects through the year, and lead the way in promotion of Southern Batptist Convention mission offerings. Their goal is to keep FBC "mission-minded!" WOM meet the third Thursday of each month, from 10:00 a.m. to 2:00 p.m. and is open to any woman in the church. During this time they learn about the many Southern Baptist missionaries, work on projects for our community, have a luncheon and business meeting. WOM is very active in our local community - working to help others as Christ commanded. As opportunities arise throughout the year, the women are always ready, willing and able to serve wherever needed.